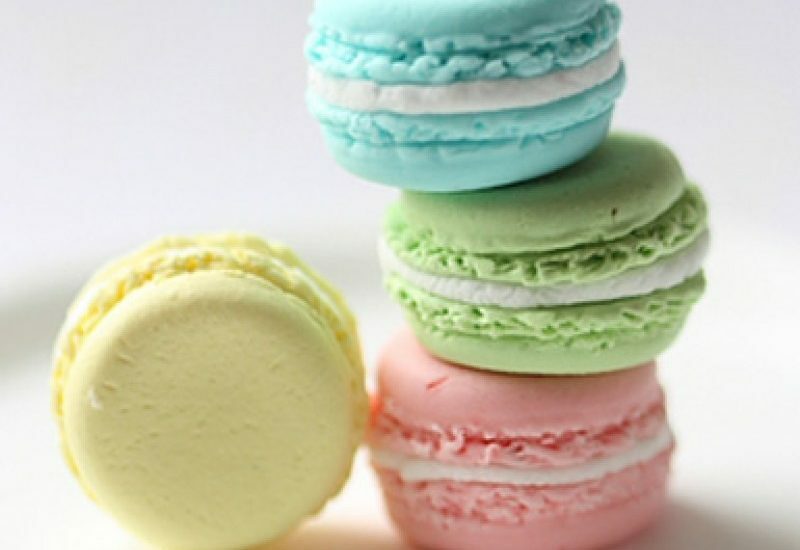 Macarons or French macaroons are a sweet meringue-based confection made with egg white, icing sugar, granulated sugar, almond powder or ground almond, and food coloring. And they are still all the rage! If you’ve always wanted to learn how to make these sweet treats at home – this is your chance! This class is part of our adult baking series.